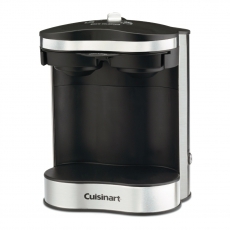 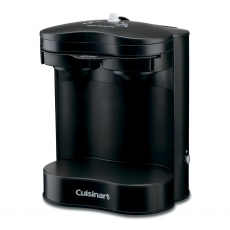 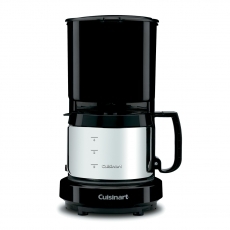 Savvy consumers have made Cuisinart the number-one name in coffeemakers – chances are your guests have one at home. 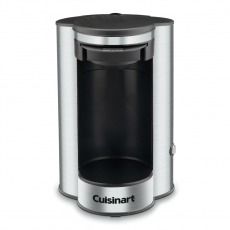 Just imagine how happy they’ll be to see one in their hotel room! 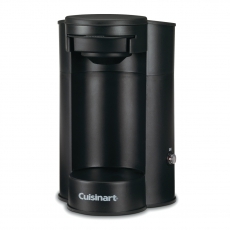 All of the 1, 2 and 4 cup units carry Commercial or Hospitality approval, so you can rest assured that they meet rigorous safety standards. 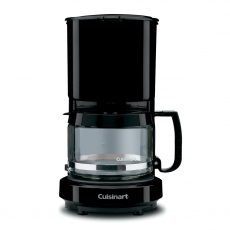 Beautifully designed to complement rather than compete with any décor, our coffeemakers are great to wake up to.